Rock Snake ROCKS The Rainbow! 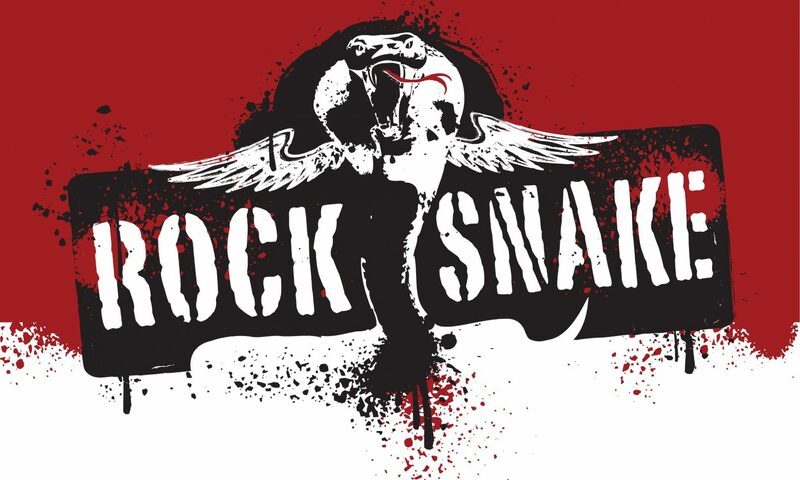 On Saturday, May 25th, Rock Snake will be laying down some solid late 60’s/70’s rock at The Rainbow Bistro in The Byward Market! This is not to be missed! Gonna be a helluva slitherin’ good time!! Previous PostPrevious Great night @ Irene’s Pub on Saturday, March 2!